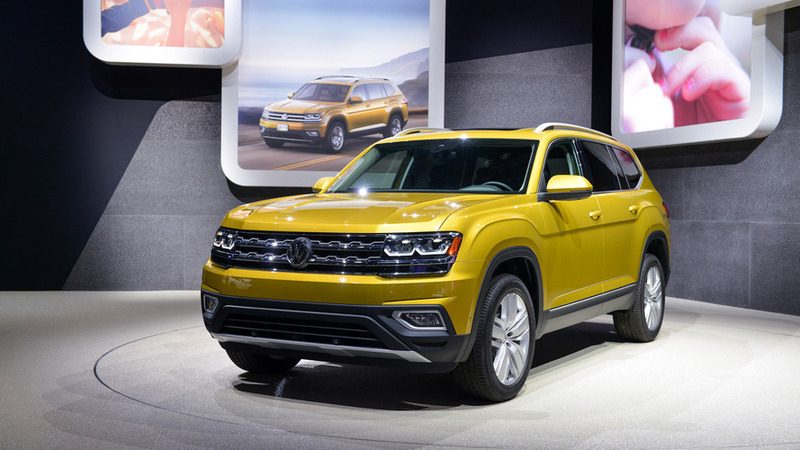 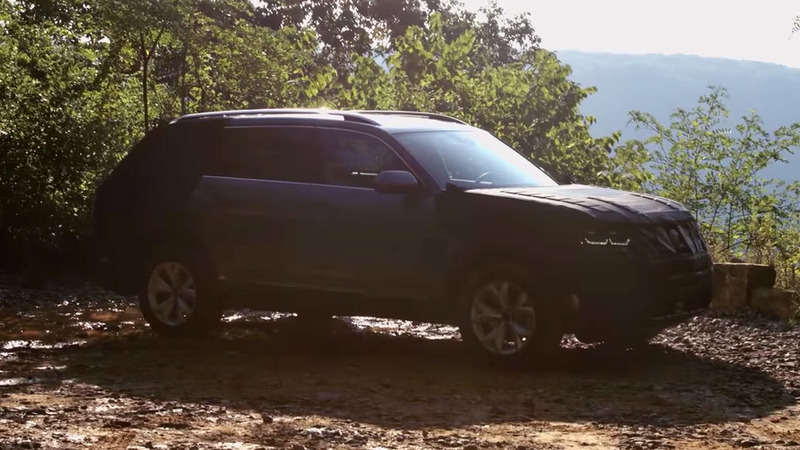 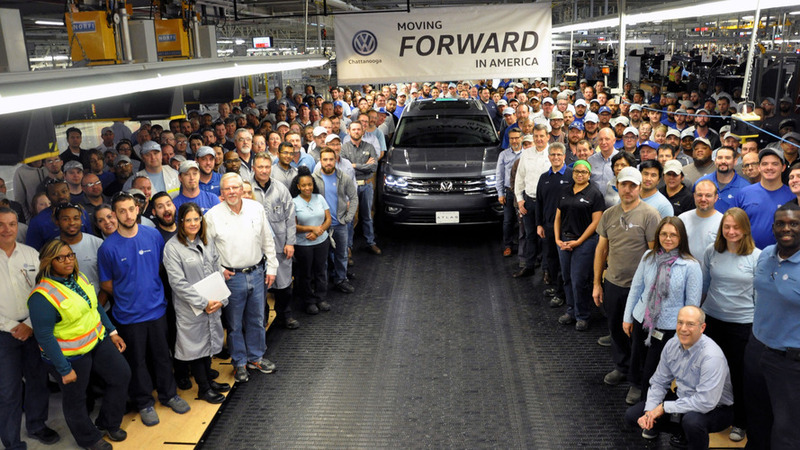 After a $900-million investment, VW's factory in Tennessee is ready to kick off series production of the 2018 Atlas. 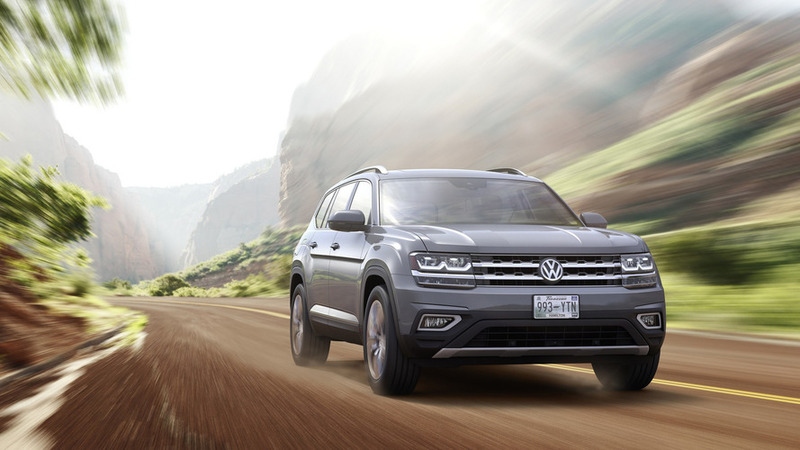 The midsize SUV's design required two years of work to reach completion. 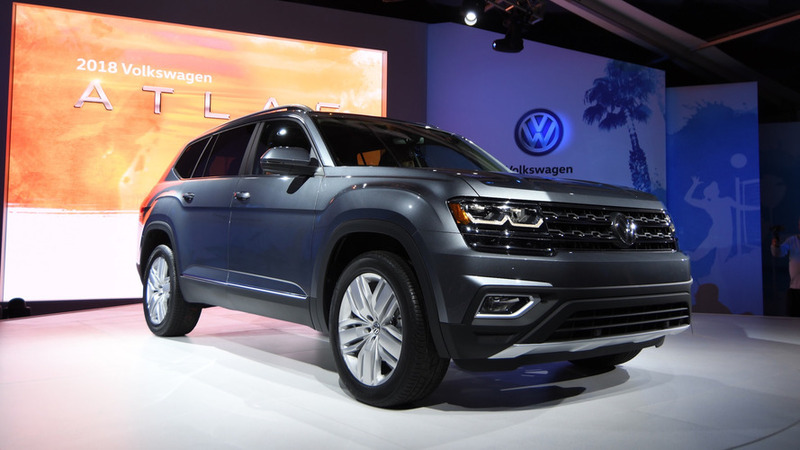 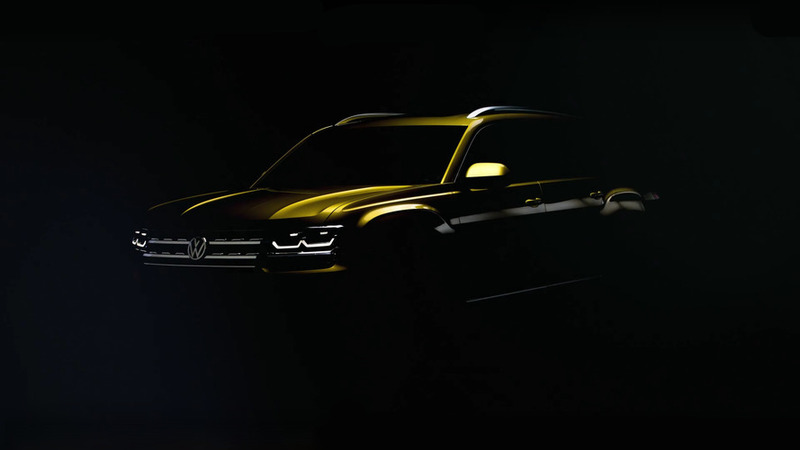 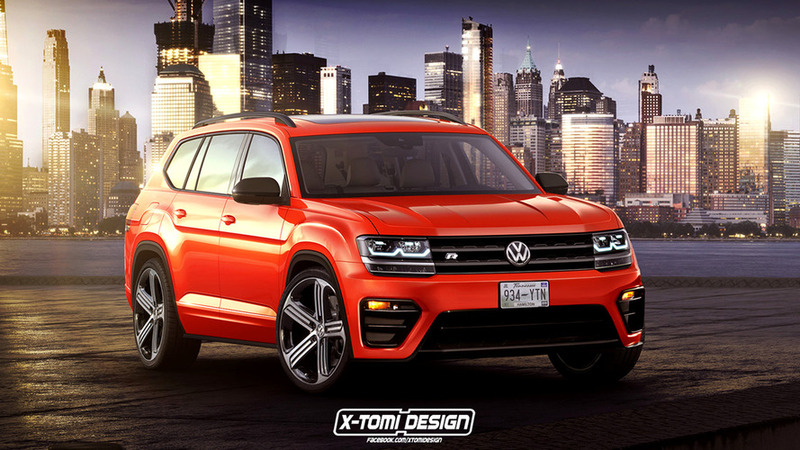 Should VW make an Atlas R? 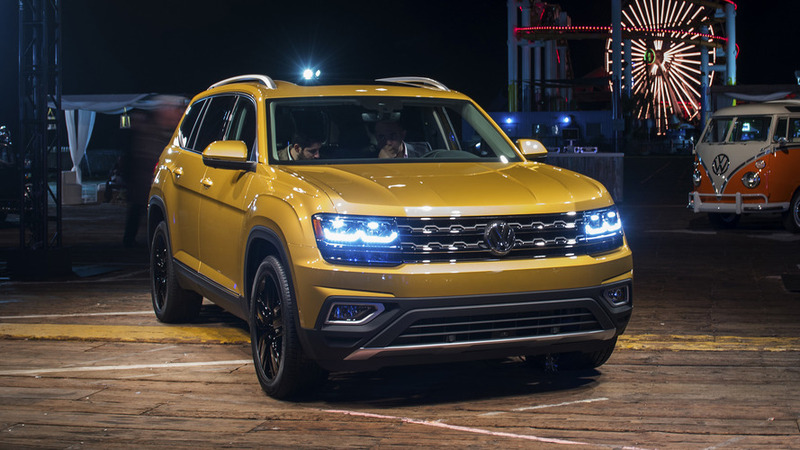 The new Atlas large SUV doesn't have the most exciting design in its segment, but an R version could spice things up a little bit. 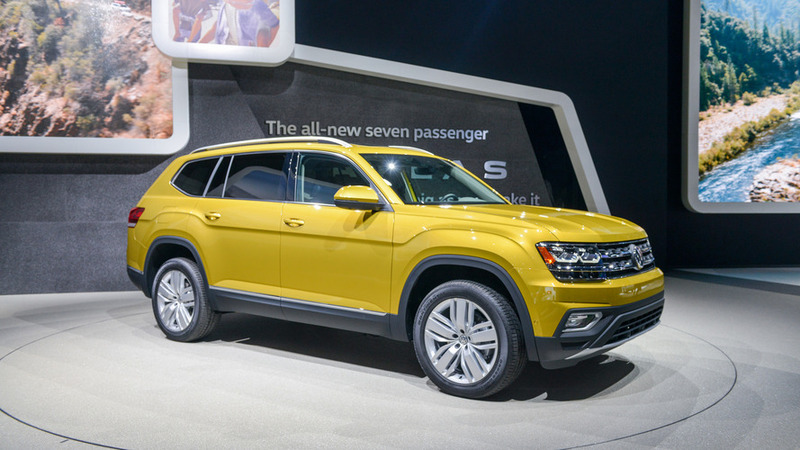 Reports from Germany reveal new name for the company’s upcoming three-row model.